Madam Ona Eekhomu has been reported kidnapped along Benin Auchi Road today. The kidnappers adducted the woman along with two of her children. The driver of the victims was reportedly killed in the process. Madam Ona Ekhomu flew into Benin City this afternoon and was kidnapped on her way to Esan, Edo State. Dr Ona Ekhomu is the chairman of Transworld Security Limited base in Lagos. The kidnapping took place same day Adams Oshiomhole, Governor of Edo state sign a bill which prescribed death sentence on any kidnapper within the state. Last Sunday, Justice Okungbowa was released after three weeks in kidnappers’ den. 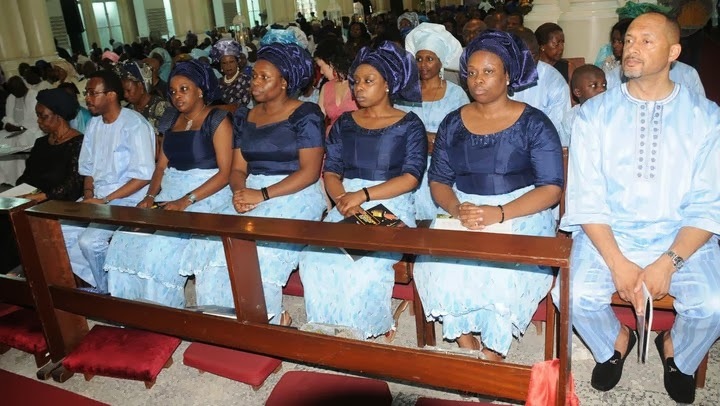 Same day, two elderly wives of Chief Efionayi Iyayi were kidnapped on their way to church. This is now a case too many in Edo state.